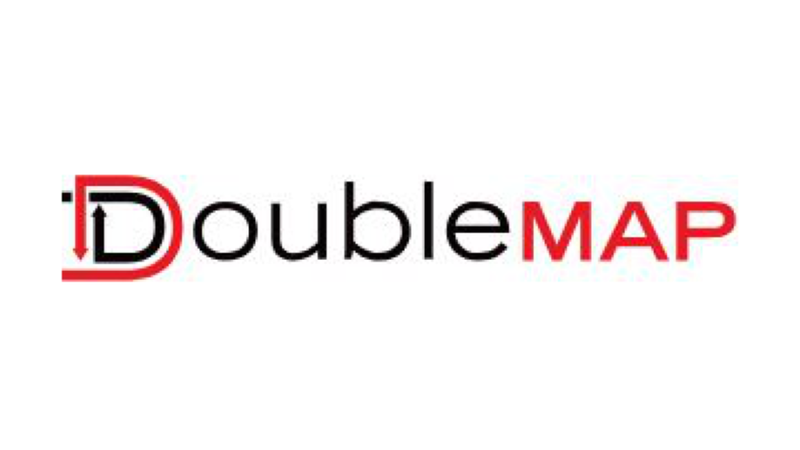 Doublemap is a suite of intelligent transportation solutions. 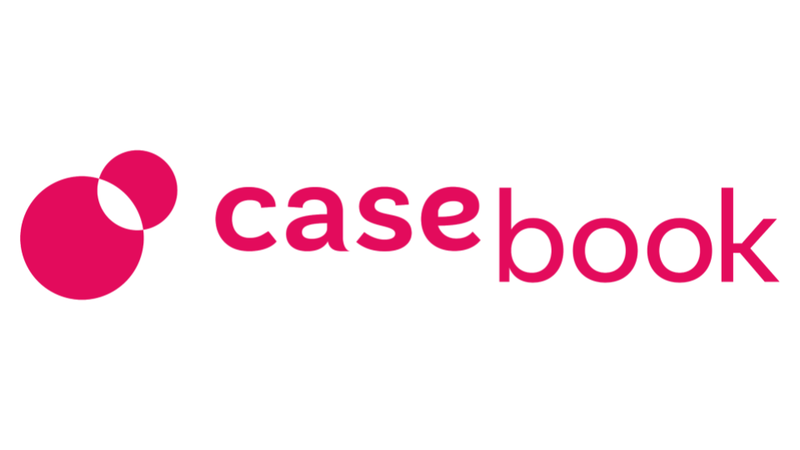 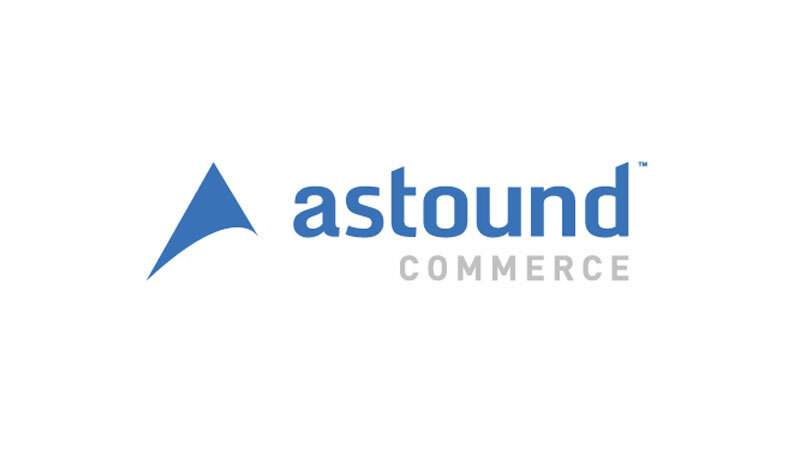 OneCause provides a suite of fundraising software solutions. 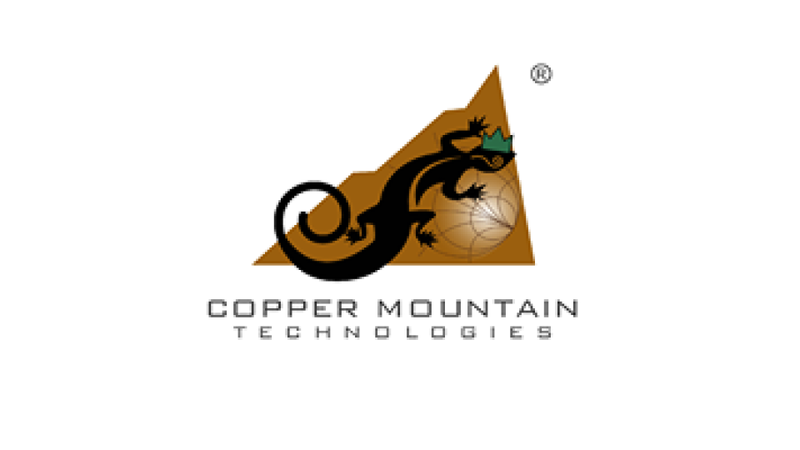 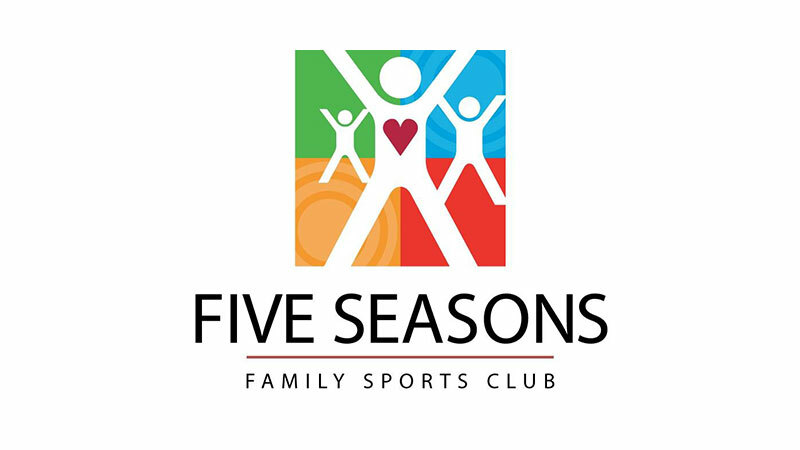 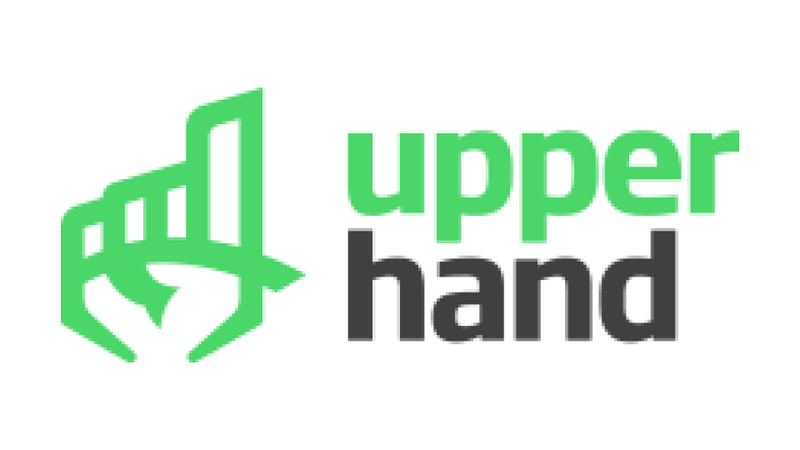 Upper Hand is a sports management software program. 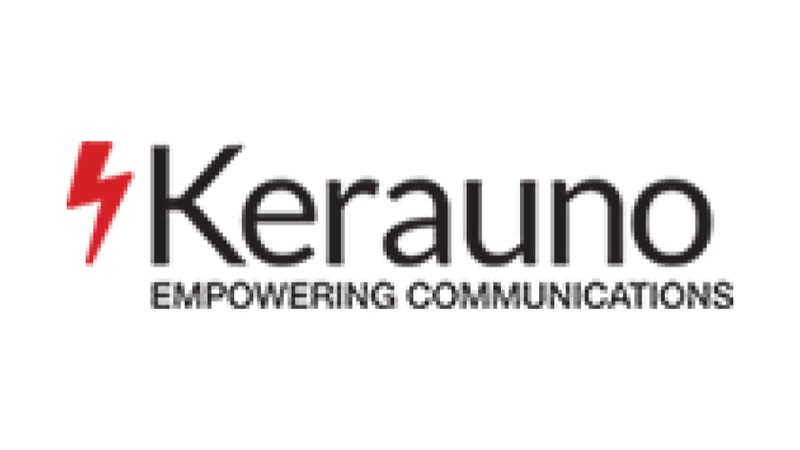 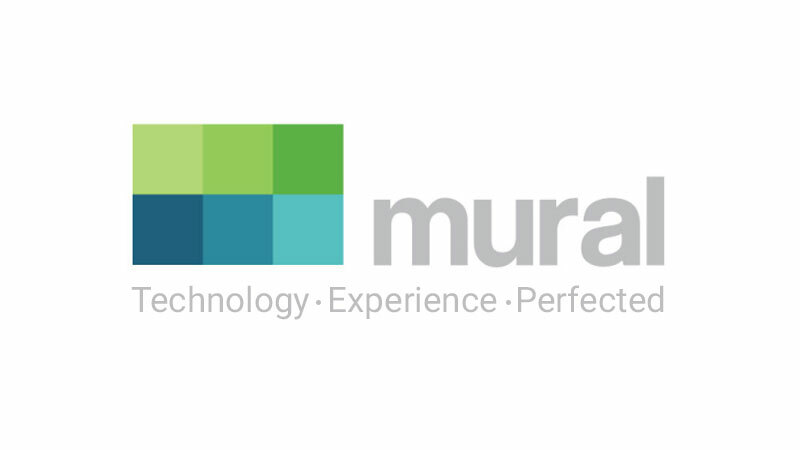 Kerauno is a global communications workflow company. 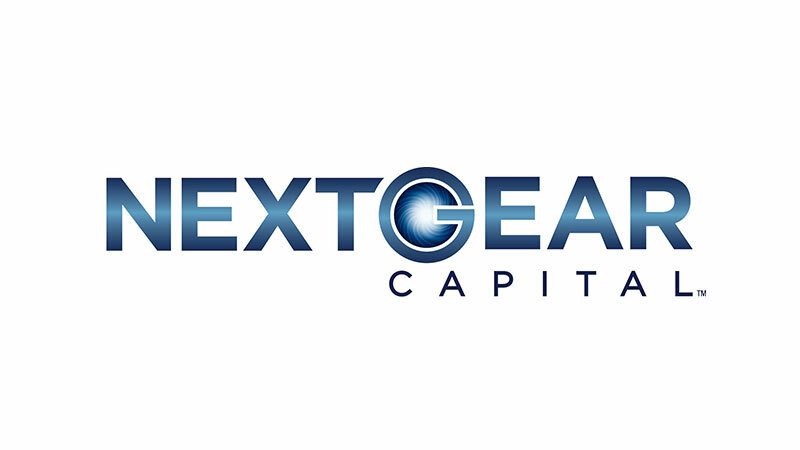 NextGear Capital is a comprehensive finance provider with a variety of finance solutions. 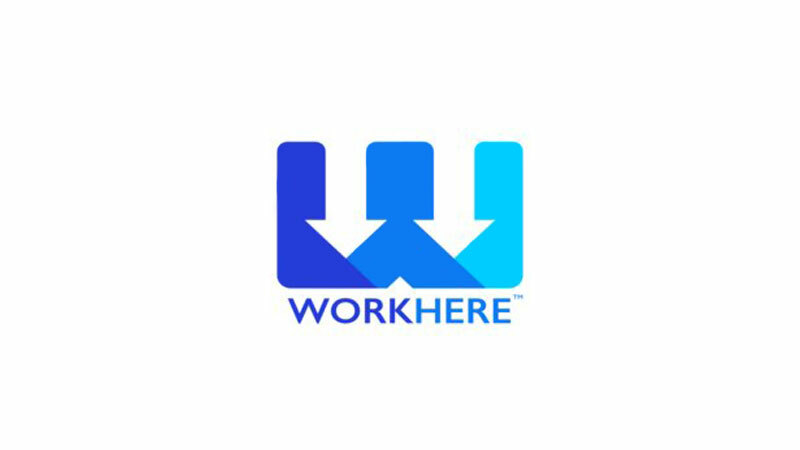 WorkHere is a geofenced, hyperlocal candidate delivery platform. 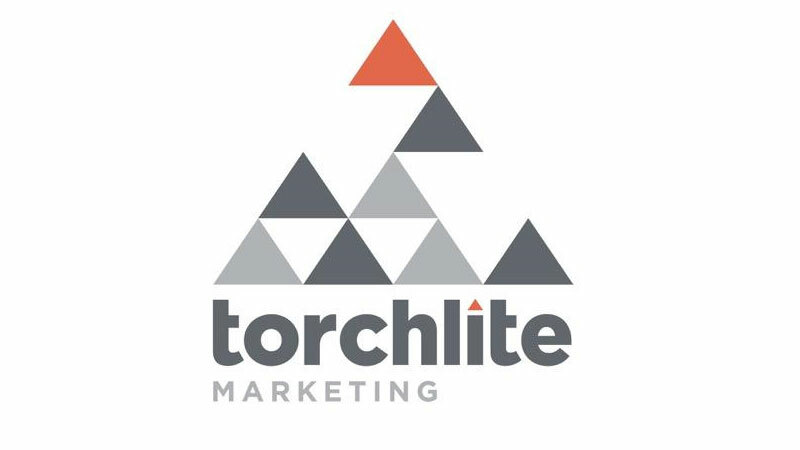 Torchlite is a software solution that connects marketing teams with the experts they need. 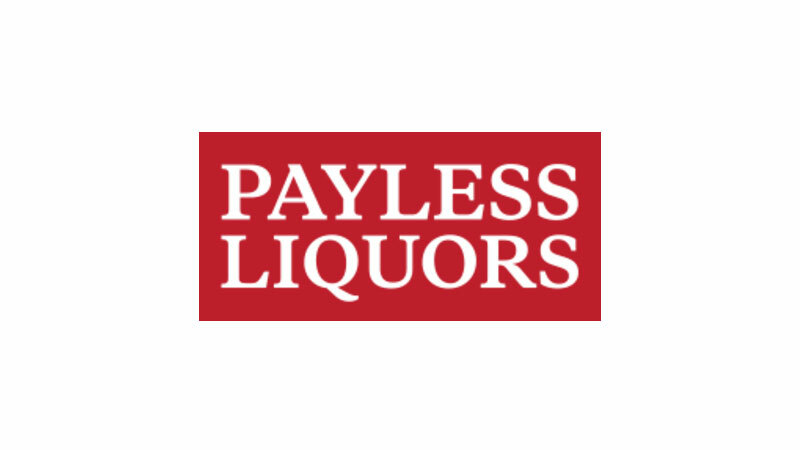 Payless Liquors is a liquor retailer with over 20 locations. 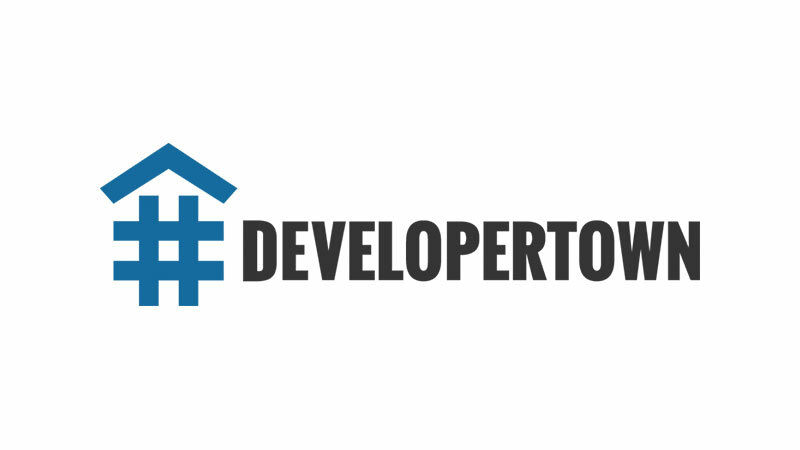 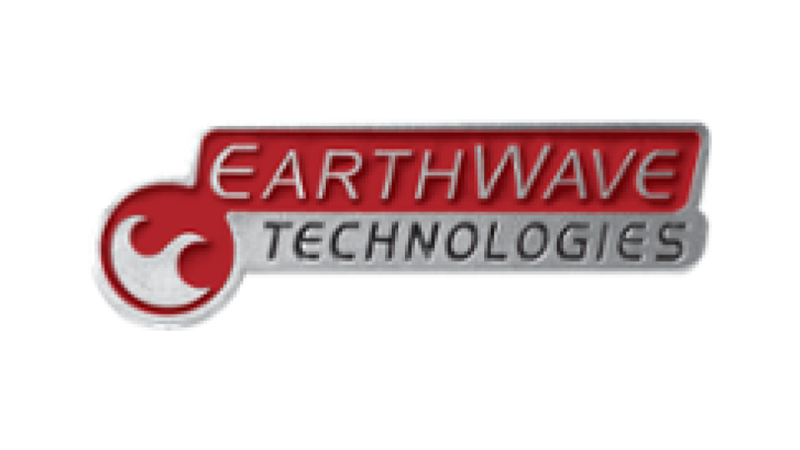 Developertown is a full-service software development partner. 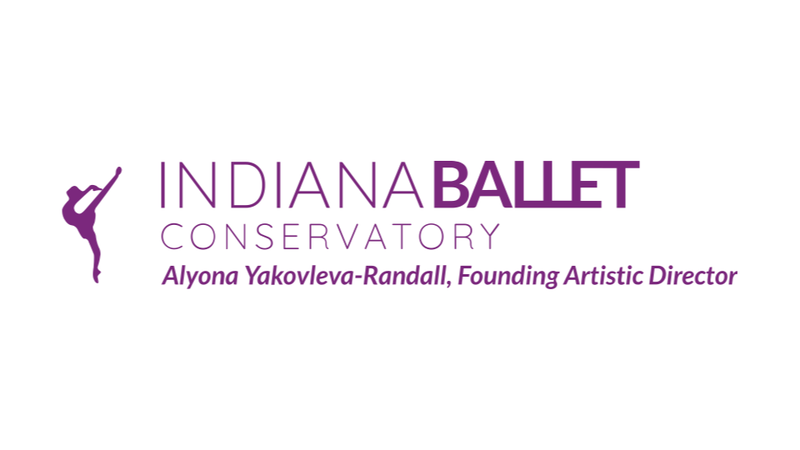 Indiana Ballet Conservatory is a pre-professional ballet school. 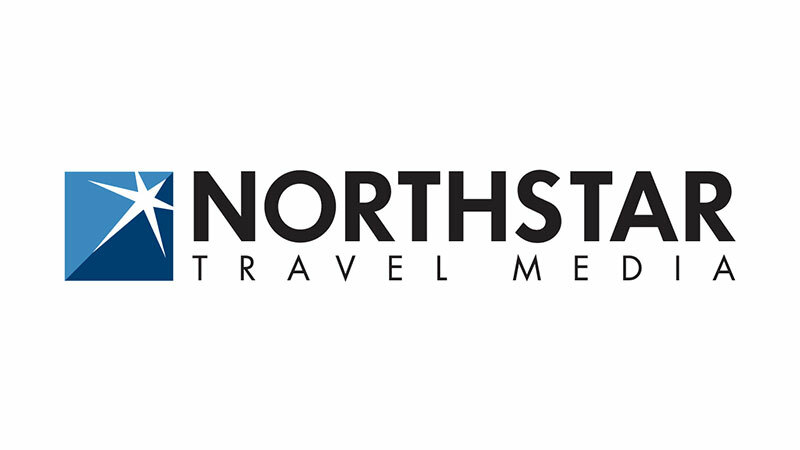 Northstar Travel Group is a B-to-B information and marketing solutions company. 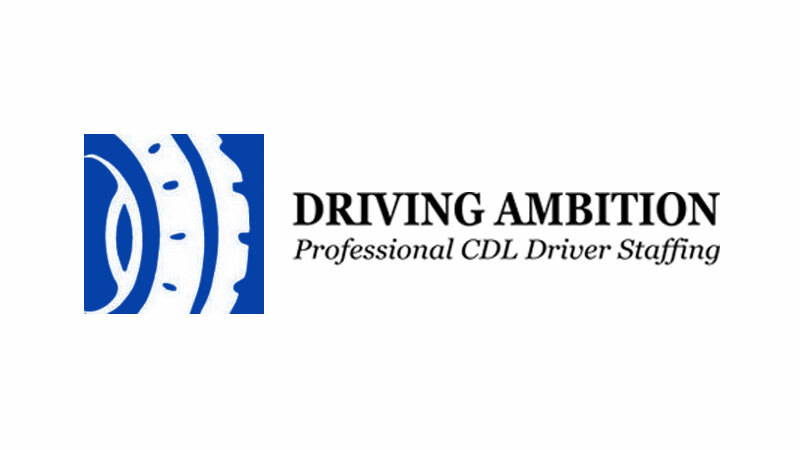 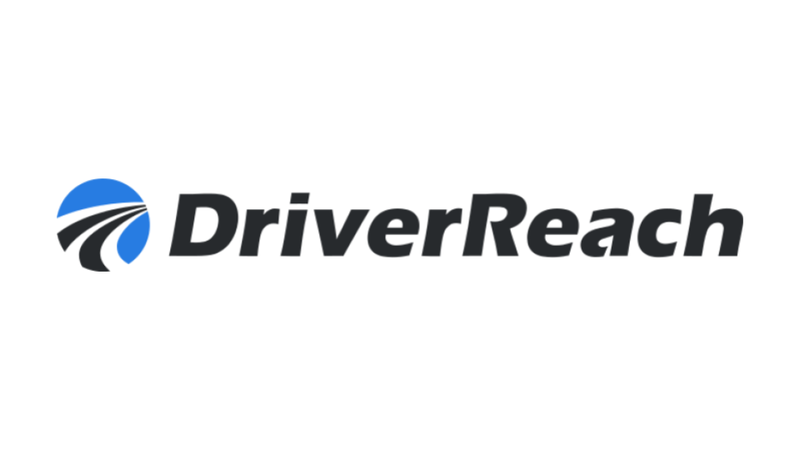 DriverReach is a Driver Recruiting Management System. 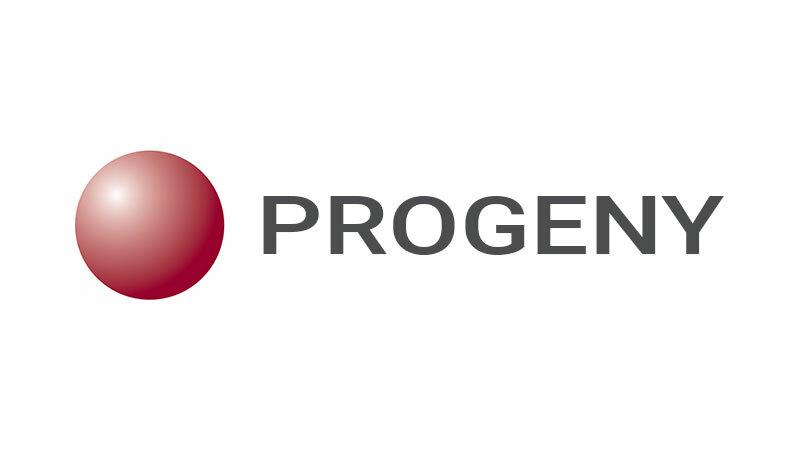 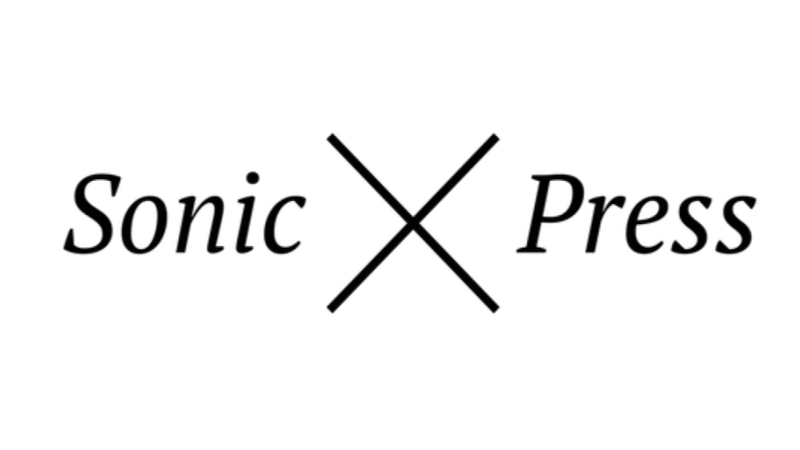 Progeny Genetics is a software platform for healthcare providers to gather patient family history data. 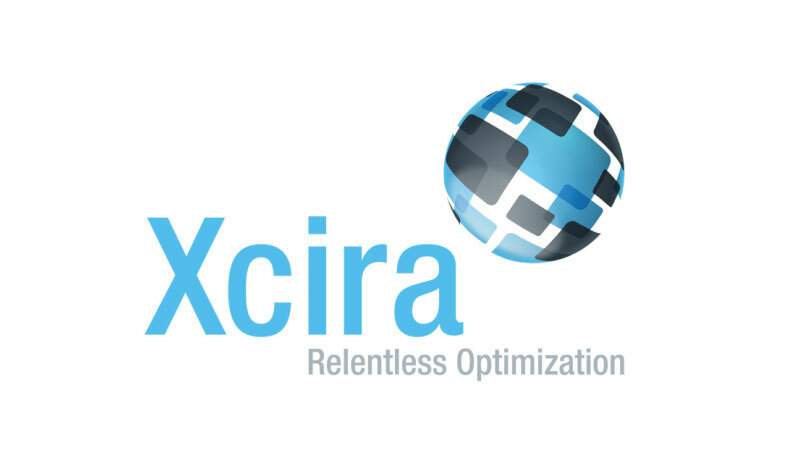 Xcira is the global leader in live simulcast and timed auction technologies. 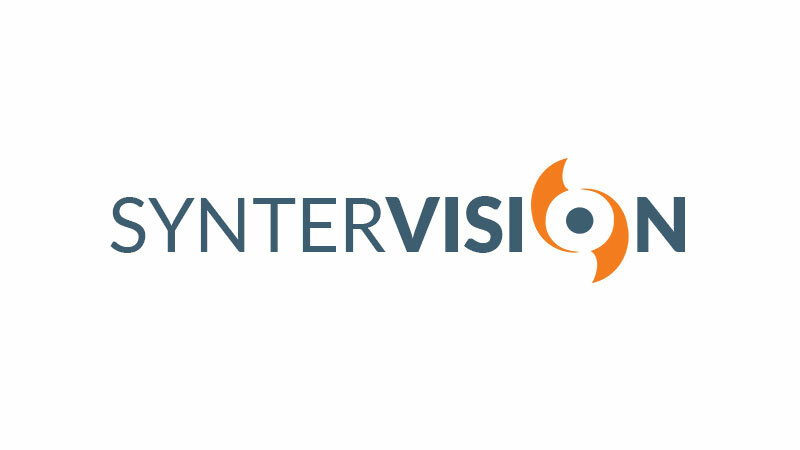 Syntervision is a platform for automation, aggregation, and control. 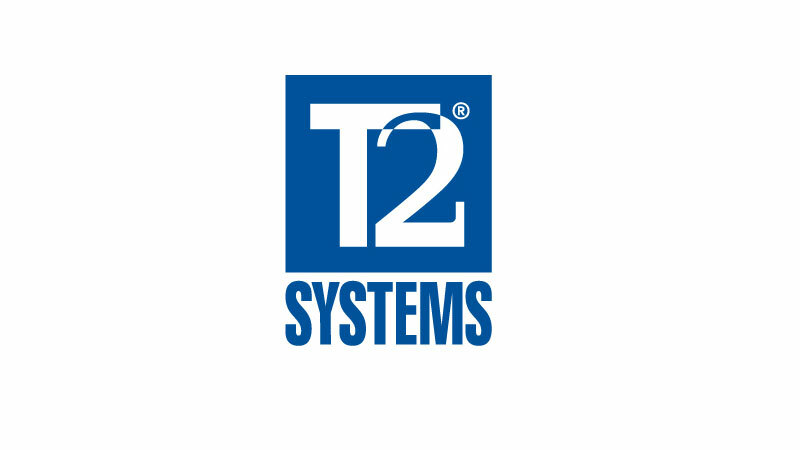 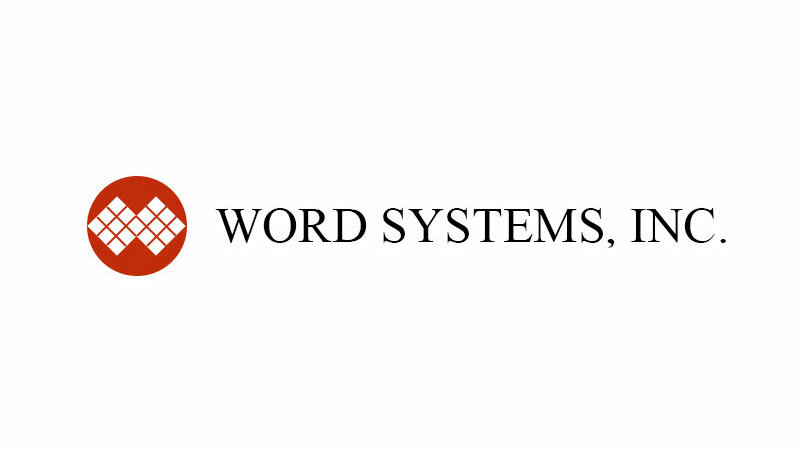 Word Systems provides audio, video, and data capture solutions. 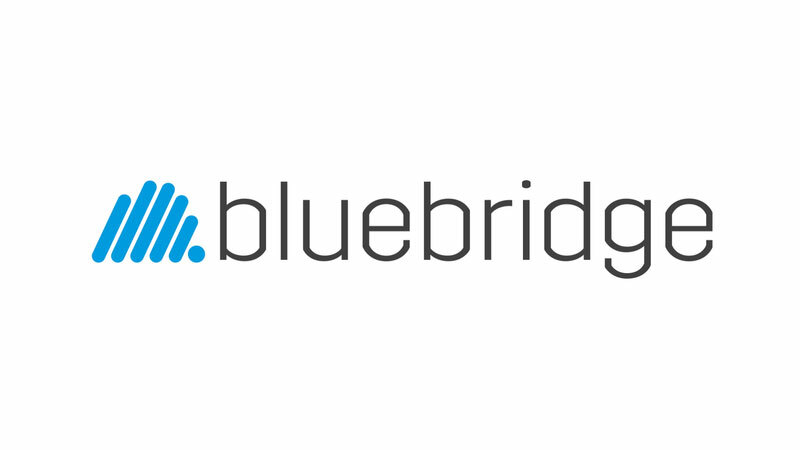 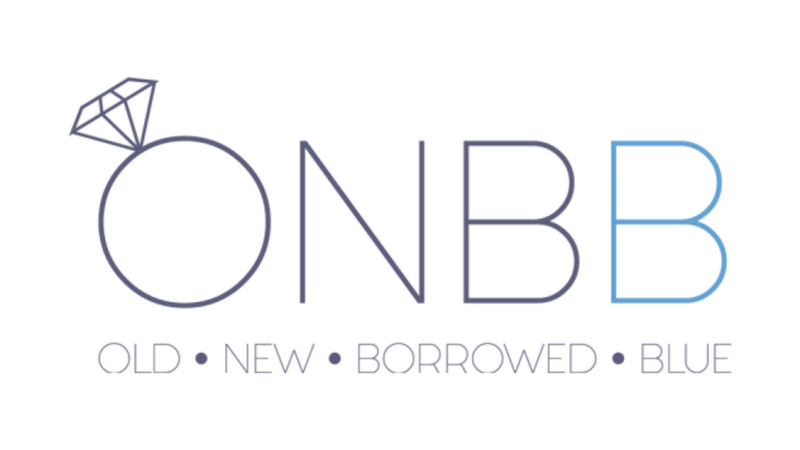 Old New Borrowed Blue Weddings is a resale app for wedding items. 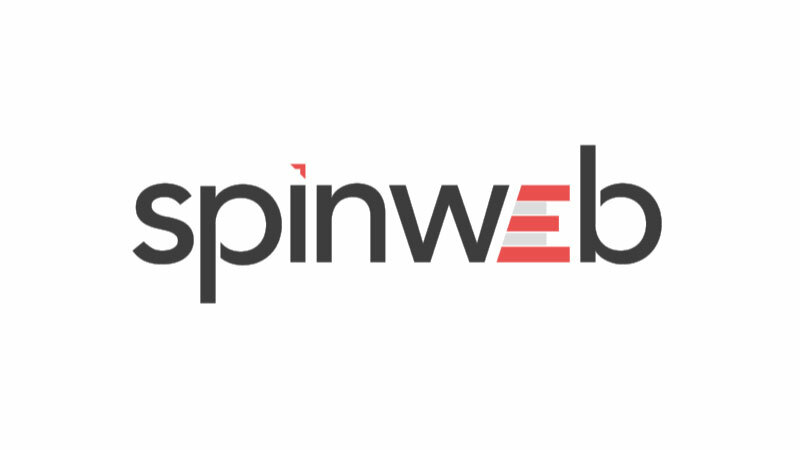 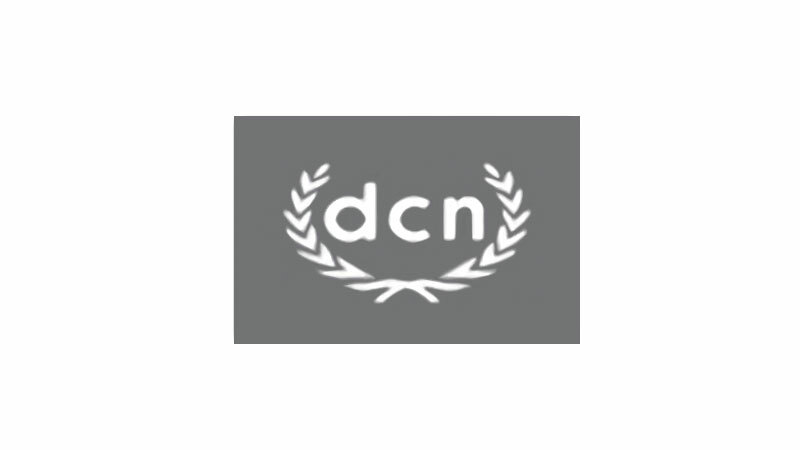 The Digital College Network is North America's largest collegiate digital network. 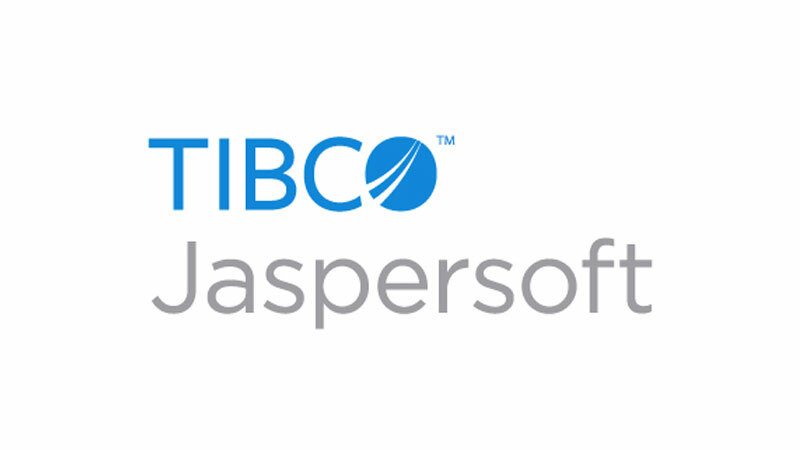 Maxxcloud is a cloud-based enterprise content management system. 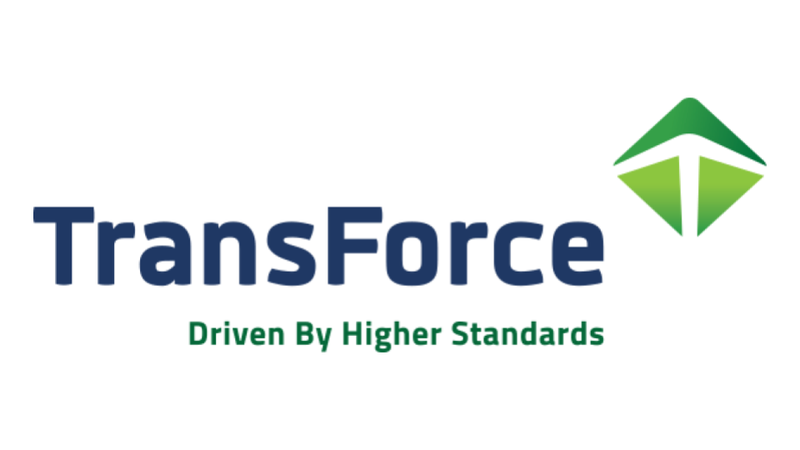 Transforce is a national truck driver staffing firm. 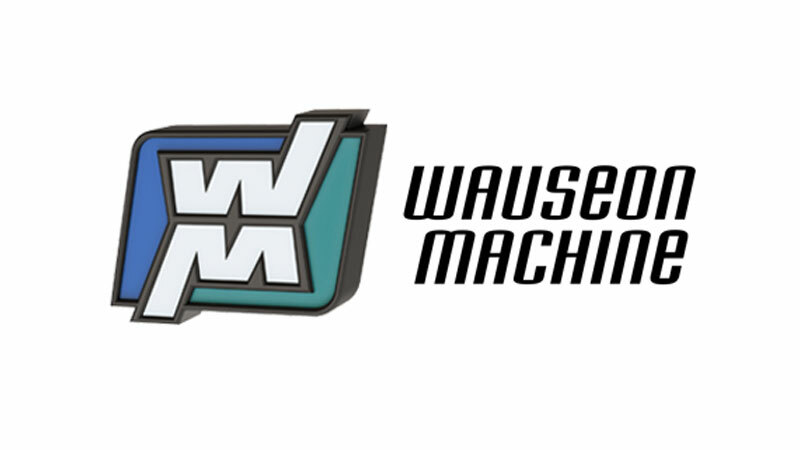 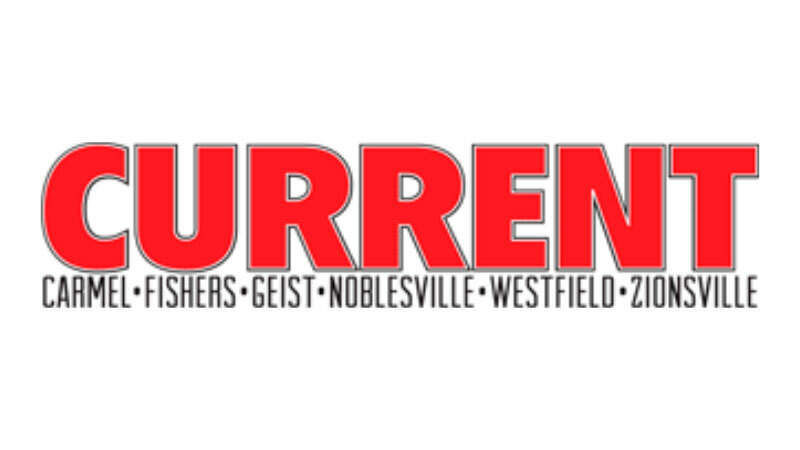 Wauseon Machine and Manufacturing is a professional toolmaking, machine building, and contract machining business. 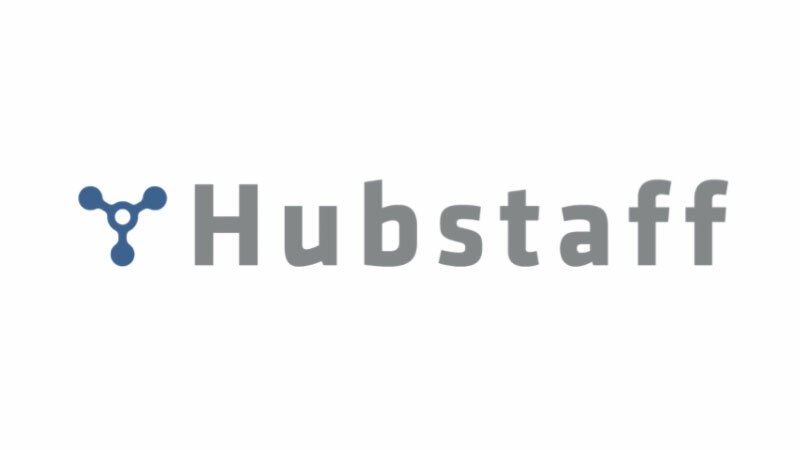 Hubstaff is an employee time tracking software. 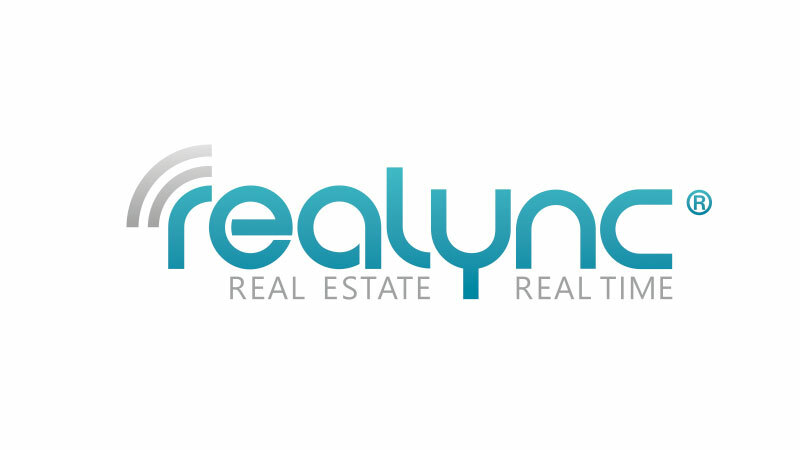 Realync is an enterprise real-time video platform. 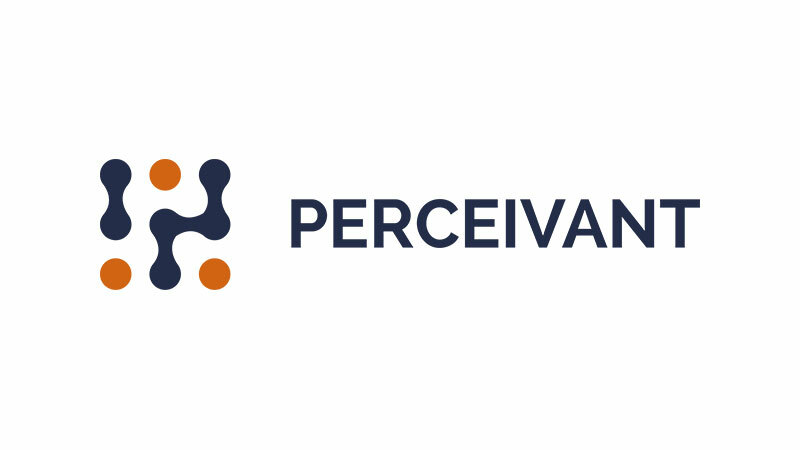 Perceivant is a cloud-based learning and assessment platform. 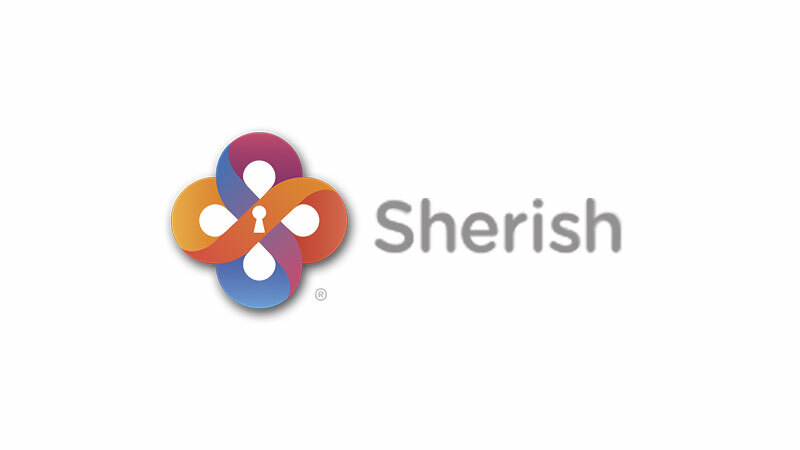 Sherish is a family app that "keeps Senior Community Residents and their families connected™". 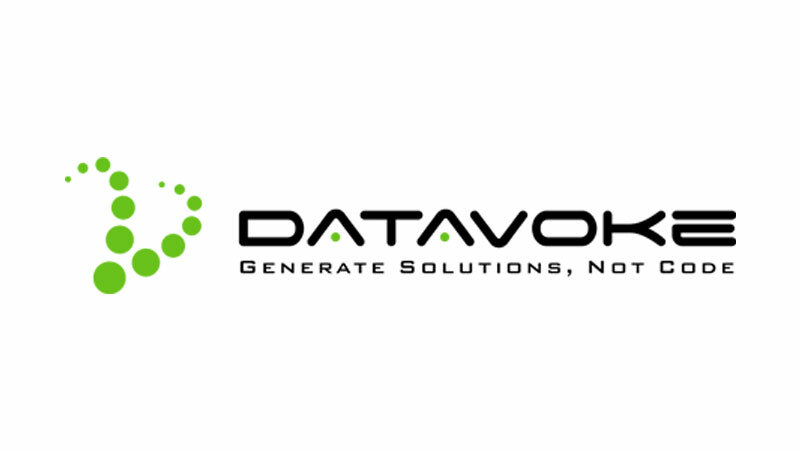 DataVoke is a framework of tools that allows developers to design and build enterprise-level business applications. 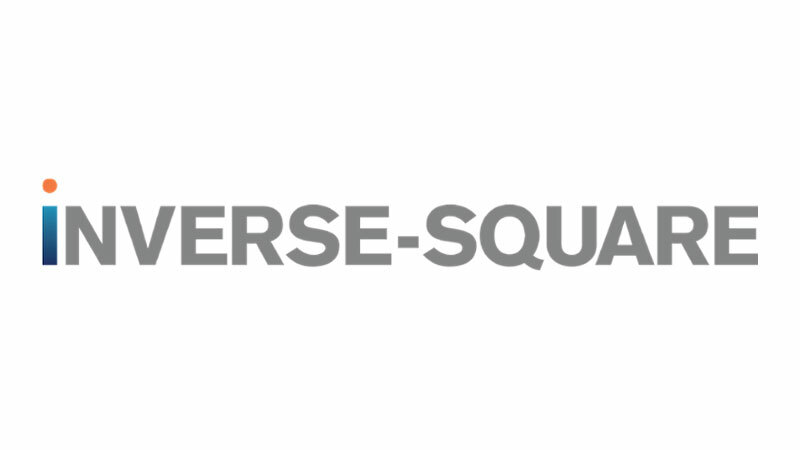 Inverse-Square solves workflow problems with custom software. 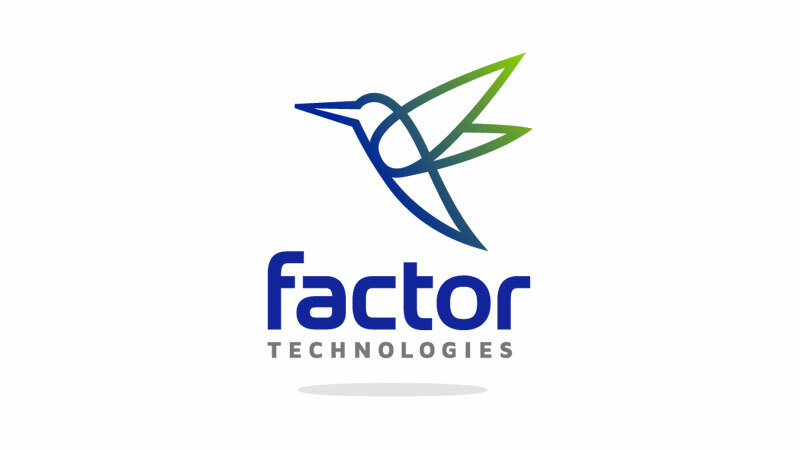 Factor Drive™ is an automated geosteering advisor. 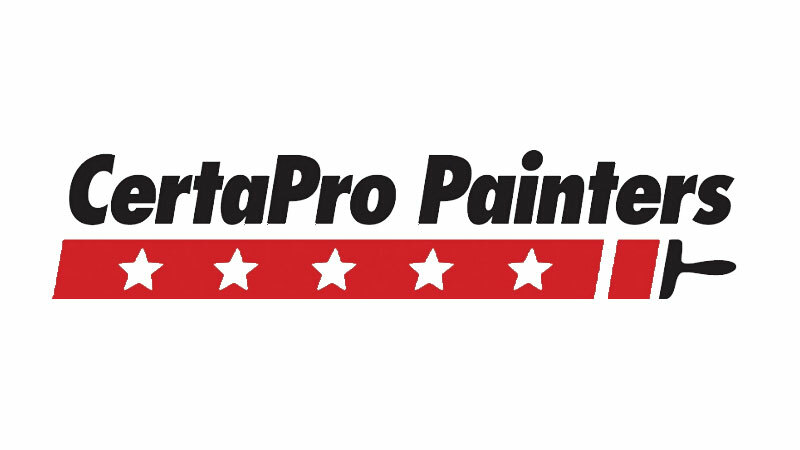 CertaPro Painters is a resedential and commercial painting service. 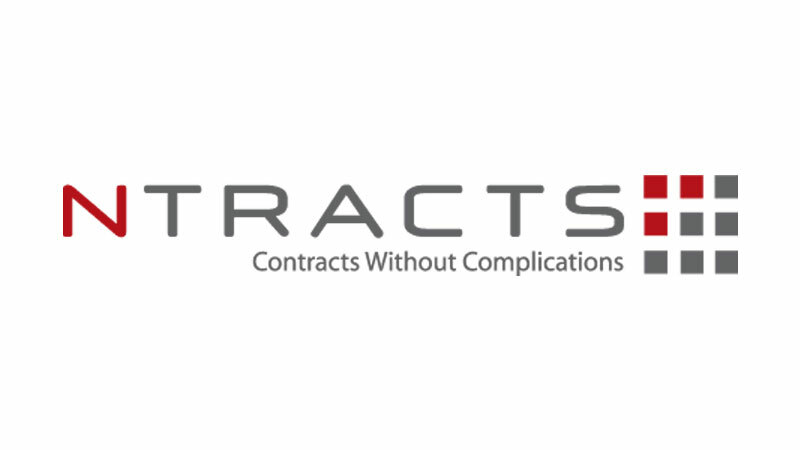 Ntracts is a healthcare contract management system. 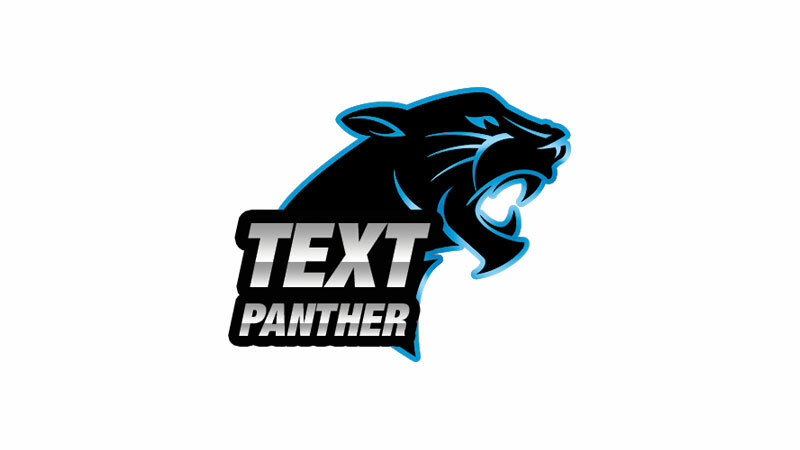 Text Panther is a mobile application for building and sharing virtual business cards. 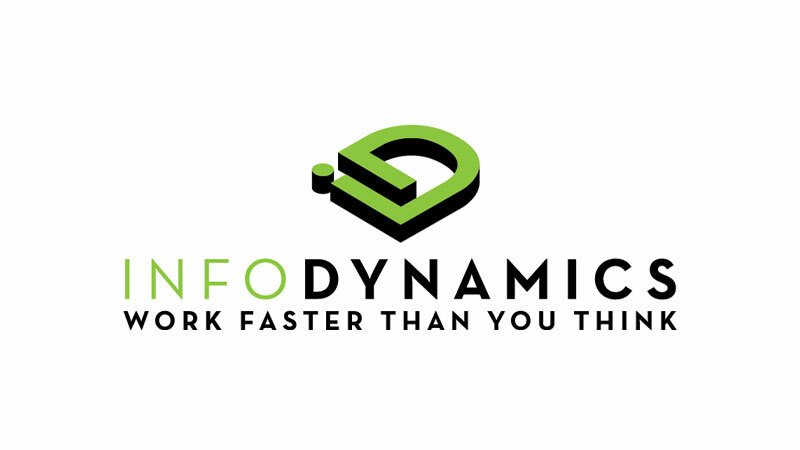 InfoDynamics provides a software suite that helps manage digital assets and improve processes. 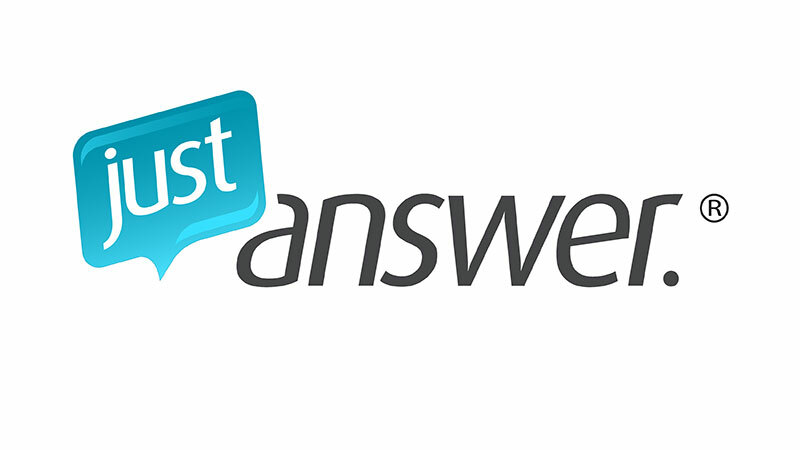 Just Answer is a website that connects people with doctors, lawyers, and other experts 24/7. 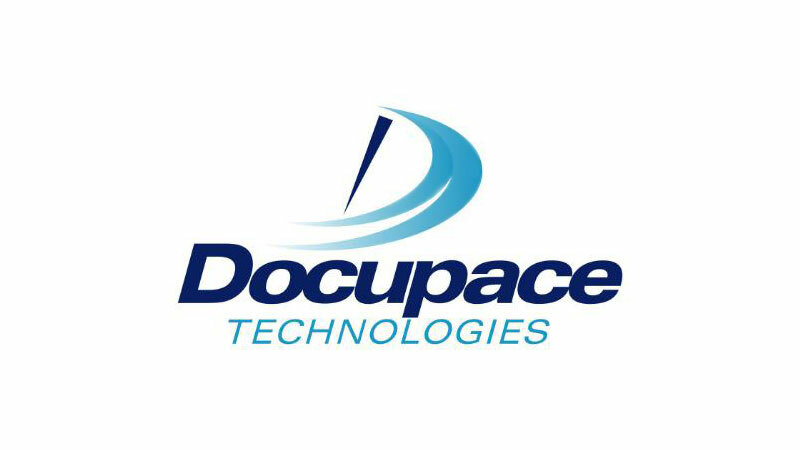 The Docupace Platform is a workflow and document management automation software suite. 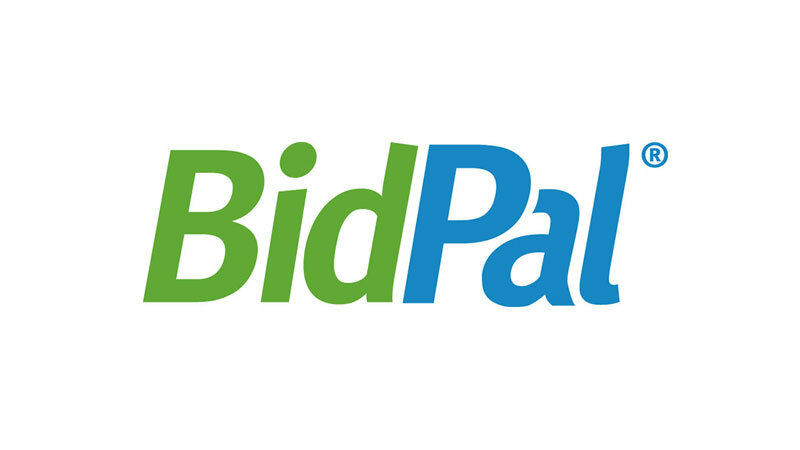 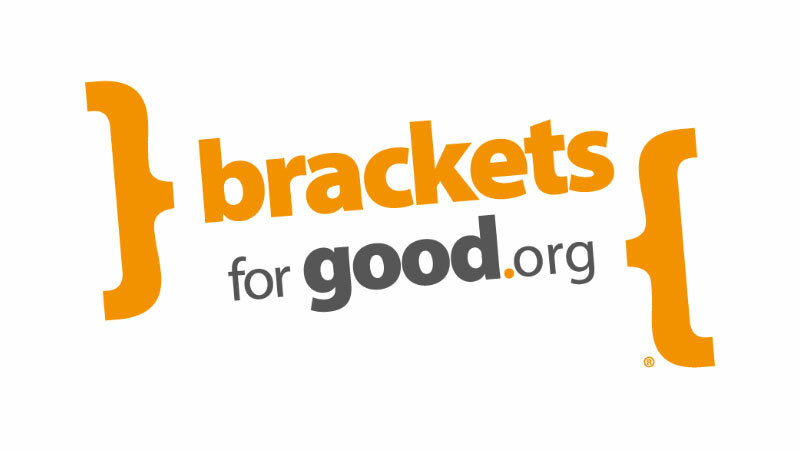 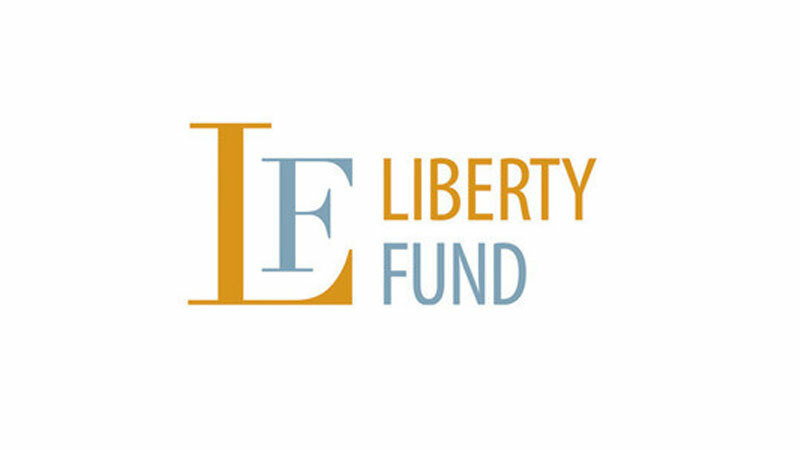 Brackets for Good uses competitive, online fundraising to boost awareness for nonprofit charities. 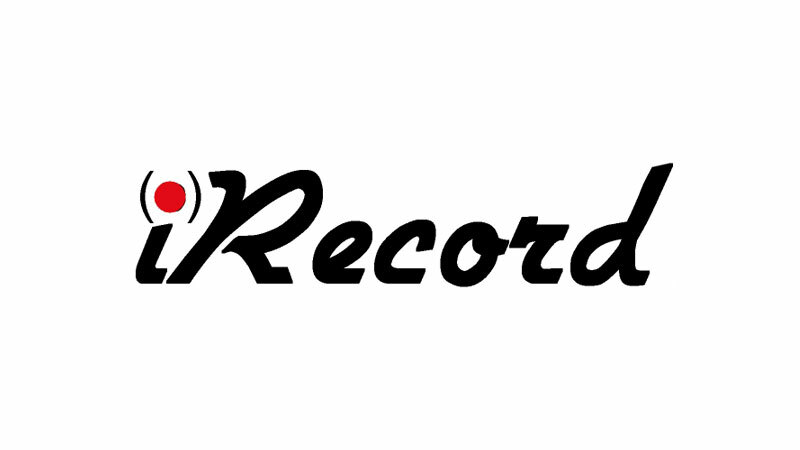 SonicXpress is a platform that transmits real-time ultrasound examinations. 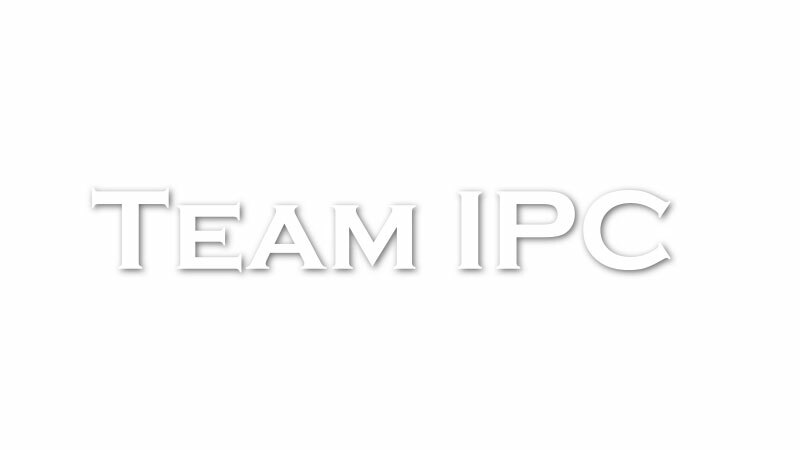 Team IPC is a digital marketing strategy and business optimization consulting firm. 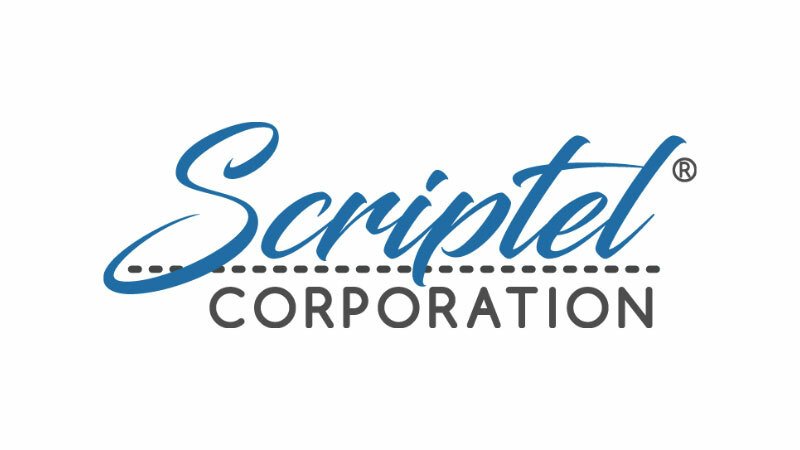 Scriptel Corporation provides Electronic Signature Solutions for Document Management. 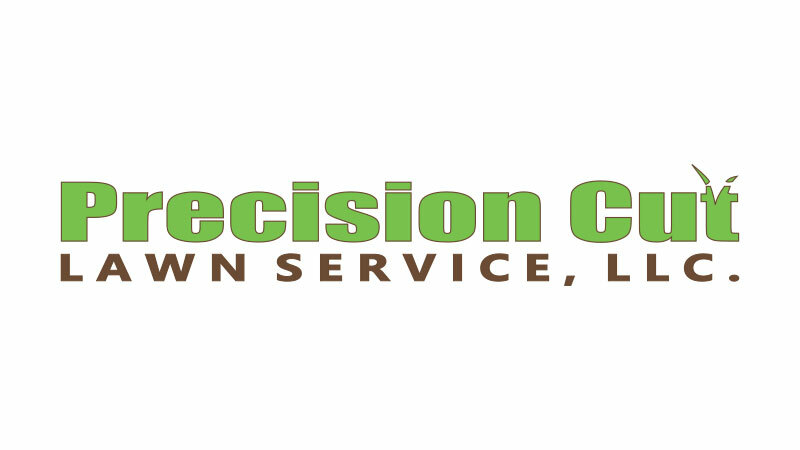 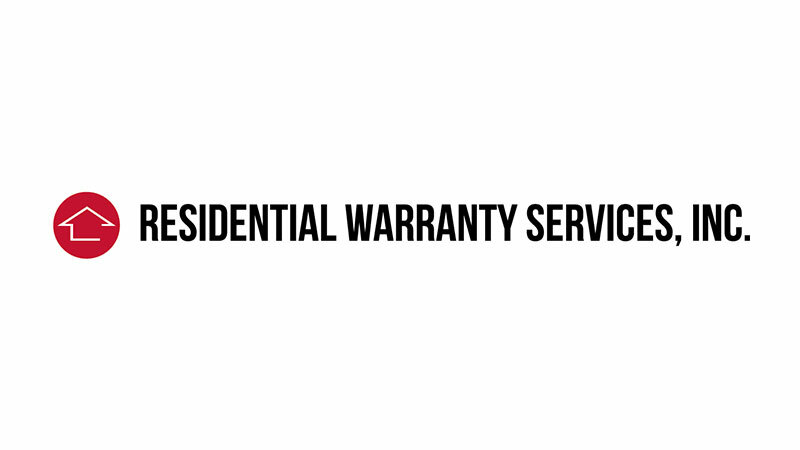 Precision Cut Lawn Services is a full lawn and landscaping maintenance service company. 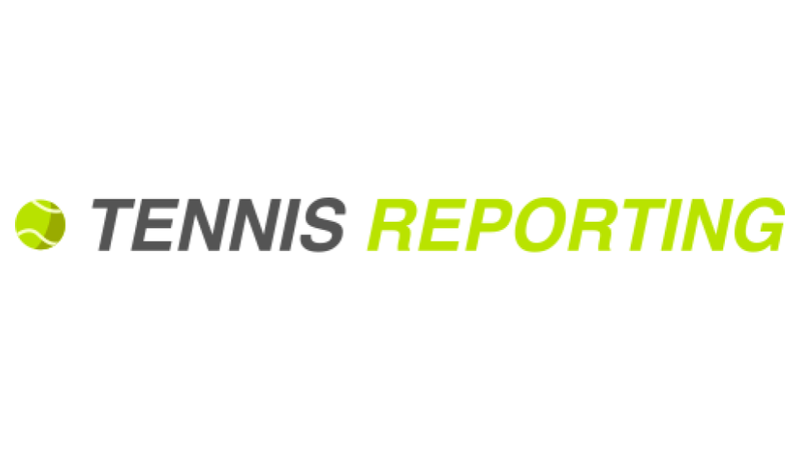 Tennis Reporting is an Online Tennis Scorebook. 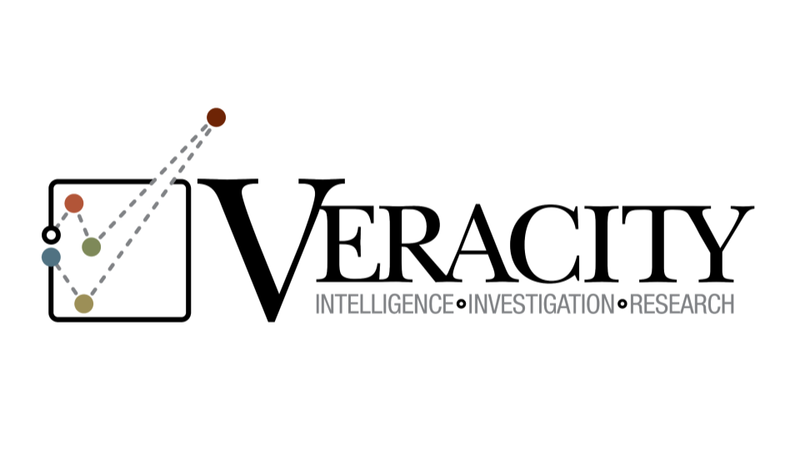 Veracity IIR is a global intelligence, investigation and research firm. 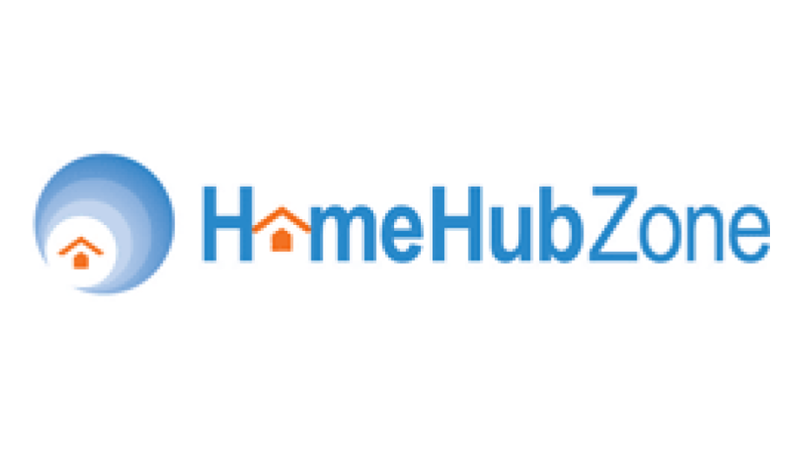 HomeHubZone is a home inspection reporting software program. 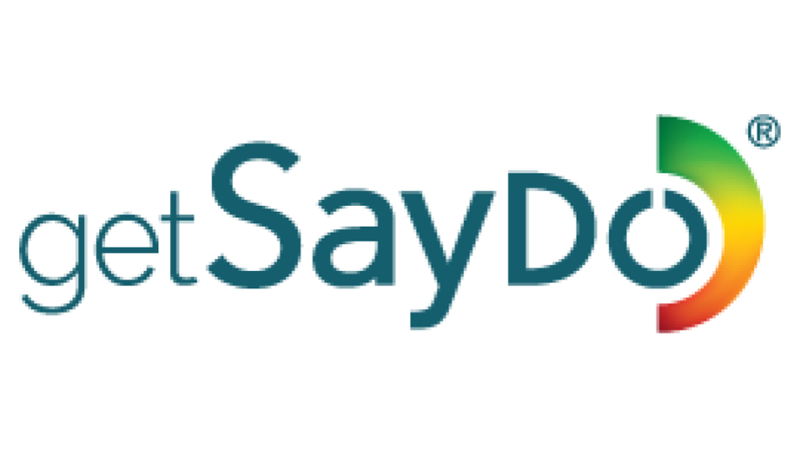 GetSayDo is a platform that helps buyers and suppliers work together better. 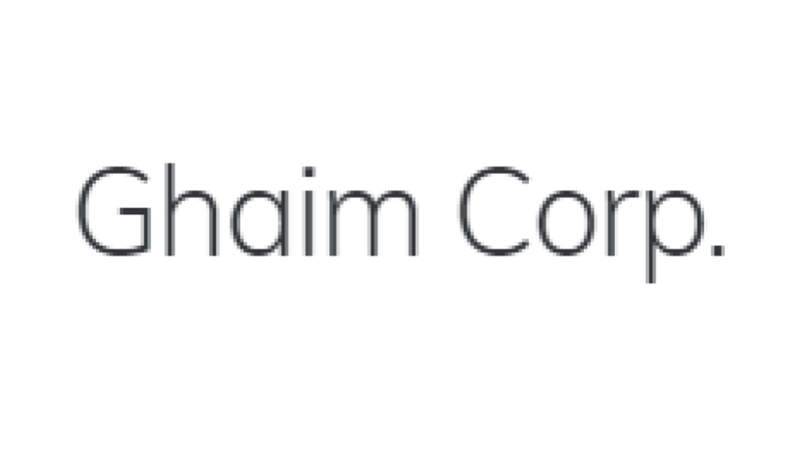 Ghaim Corporation is a distribution and logistics consulting company. 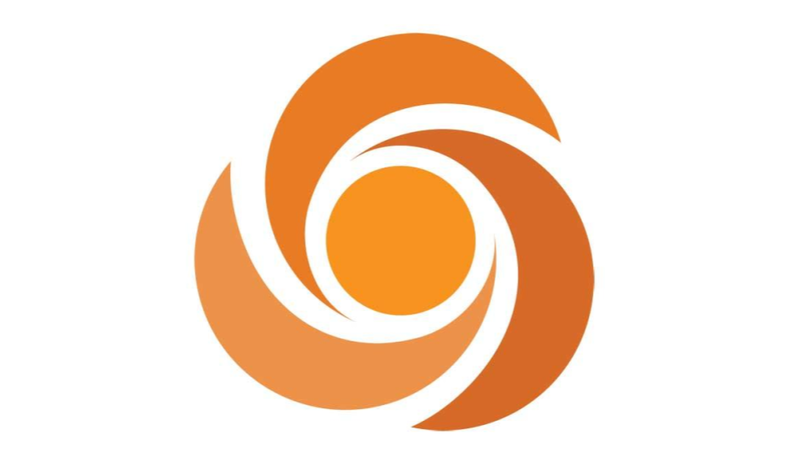 GravityDrive provides UX research, design, evaluation, and support services. 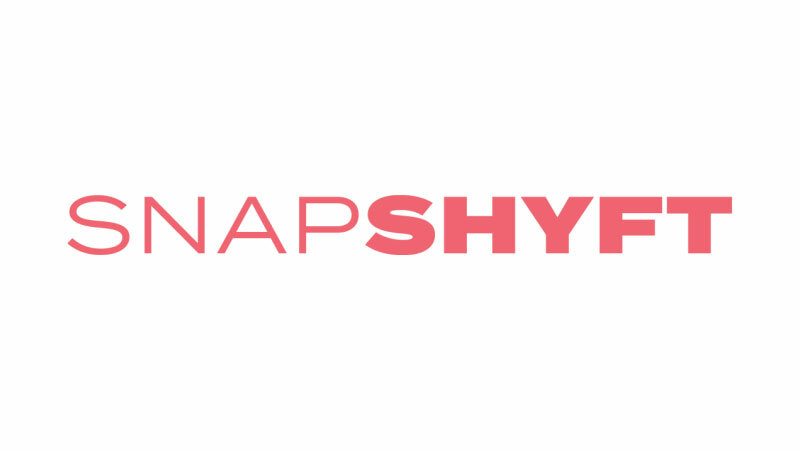 SnapShyft is a short-term staffing software platform.